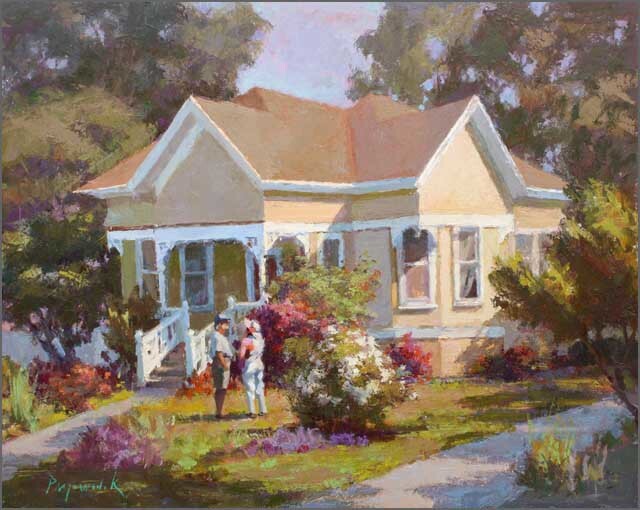 2014 American Impressionist Society's 15th Annual Juried Exhibition! when the horn sounds at the end of the quick-draw (you had only 2 hours to complete your painting). 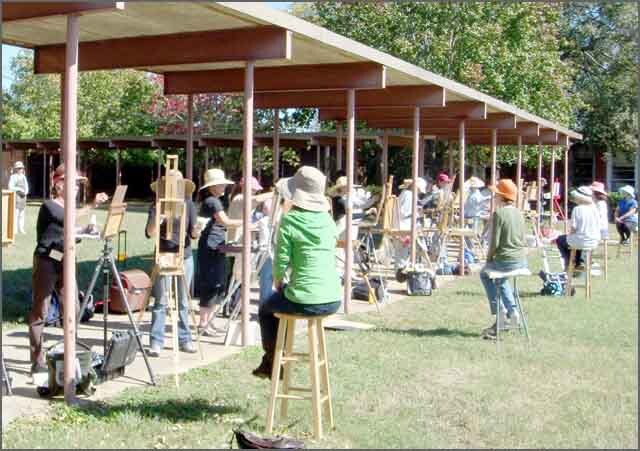 Plein Air Easton: I'm painting all day every day this week in this nationally juried competition, competing for prizes and sales at the Academy Art Museum this Saturday. Then it's on to my workshop here in Easton, Jul 21-25 (2 spots still available), and back to California for my Petaluma workshop, Aug 4-8 (3 spots still available). 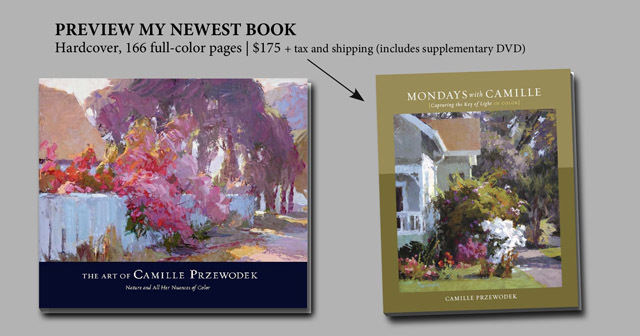 I'll be doing a painting demonstration and giving a brief talk at my show at Studio B Gallery this Friday, July 18th, from 11am to 1pm — and the artist's reception for my show "New Colorist Works" will take place on Thursday, July 24th, from 6 to 8pm. 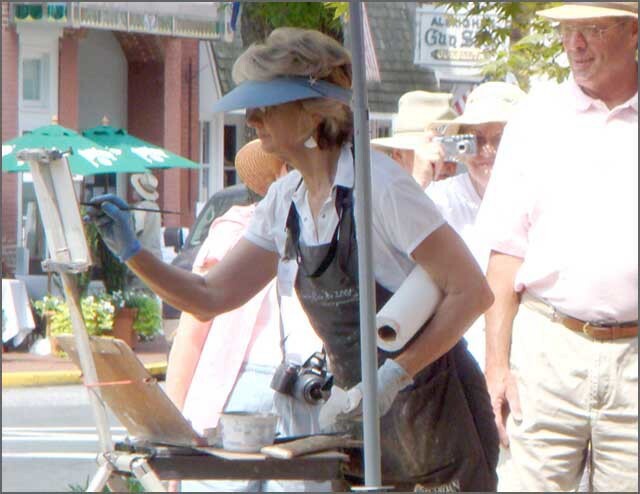 Studio B Gallery is located at 7B Goldsborough St, Easton MD. Please stop by! PS. I'll be signing my new book at both events! 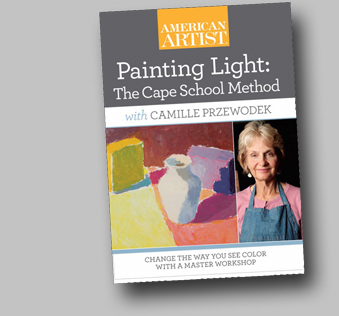 Reminder… you must have taken a 5-day workshop in order to sign up for online classes!